Whether you’re trying to start the new year fresh or you’re still recovering from the year before it, you’ll have options for the 2018 Deschutes River Half Marathon & Hangover 2.019 Mile Run/Walk in Maupin on January 1st, 2019. There are 2 options for this X Dog Event race, which is along the stunning Deschutes River, so choose your own adventure. There’s a half marathon and a 2.019 mile run/walk to celebrate our brand new year! The half marathon will begin at 9:00AM at the BLM road. 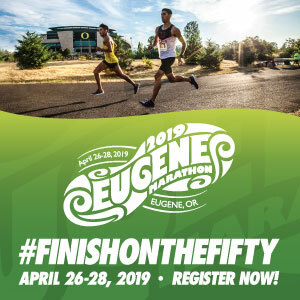 Participants will be shuttled out from the Imperial River Company, which is hosting this event and also where the race finishes along the banks of the Deschutes River. All participants must use the shuttle, as the road will have limited access to traffic. There will be 5 aid stations and all participants will get a finishers shirt and medal. Walkers are welcome as well as runners, but there will be a 5-hour cutoff. The 2.019 mile run/walk starts at 10:00AM and will also begin at the Imperial River Company. T-shirts will be available for purchase. This is a simple out and back course and it should be a super fun way to kickoff the new year! There will be awards for the top overall and division finishers for both races. There will also be a post-race celebration at the Imperial River Company, so stay for the fun!! Lodging at the Imperial River Company will be available if you’d like to make a true event out of this race!! They will be hosting a super fun New Year’s Eve party at the Imperial River Company Hotel on December 31st at 8:00PM. 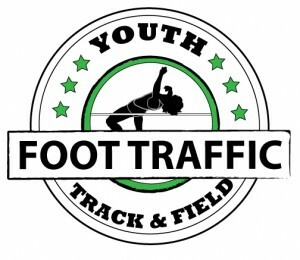 There was a field limit of 250 participants in 2018. Register for 2019 now!! When: Tuesday, January 1st, 2019. Half Marathon starts at 9:00AM and 2.019 Mile Walk/Run begins at 10:00AM. Packet Pick-Up: Registration & check-in will be available race morning starting at 7:00AM at Imperial River Company.